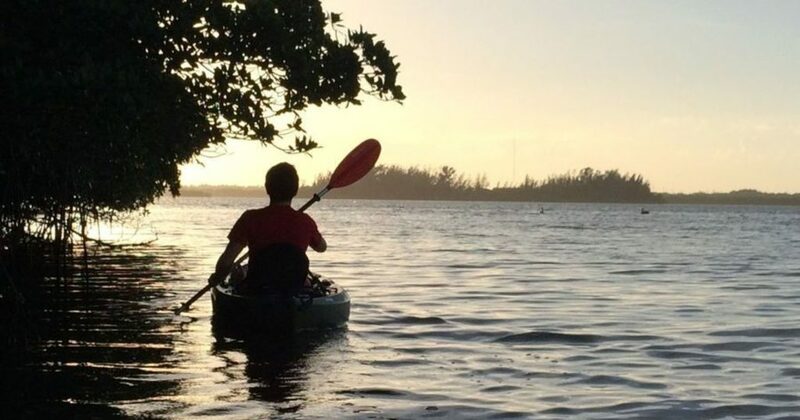 Treasure Coast Kayaking, Fishing and Touring. Tour the tropical head water of the St. Lucie River. Relax and enjoy nature as you pedal the “Hobie Outback” quietly through the water while your hands are free to take photos. There’s plenty of room for all your gear aboard!